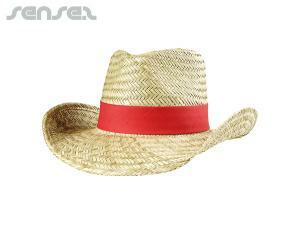 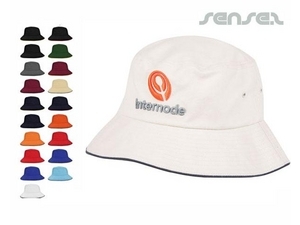 Nothing suitable in promotional beach hats? 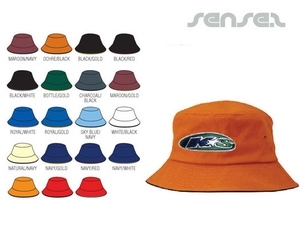 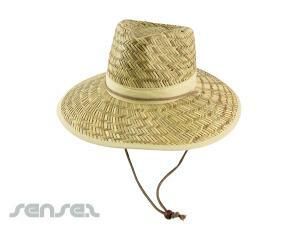 How about custom branded straw hats, logo printed corporate bucket caps or one of our promotional baseball caps? 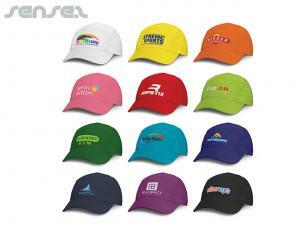 Promotional hats and caps with your custom logo embroidered or printed are a great promo gift for your customers! 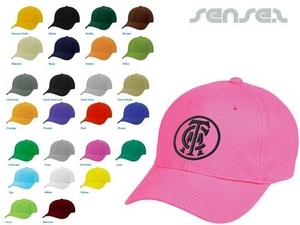 Promotional caps such as custom branded baseball caps are popular for sports or outdoor promotions where your brand has a lifestyle related corporate marketing campaign. 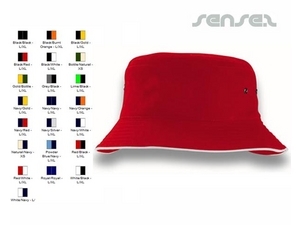 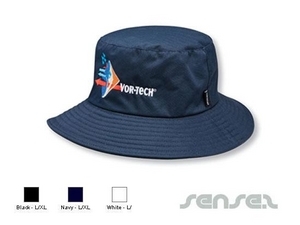 Promotional trucker caps, bucket caps, military caps or Baseball Caps are also ideal for club memberships such as universities, yacht clubs, surf brands, fashion labels music bands etc. 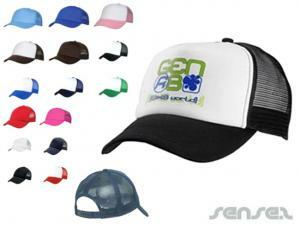 Anything where brand loyalty is big, will make a baseball cap a desirable innovative promotional tool! 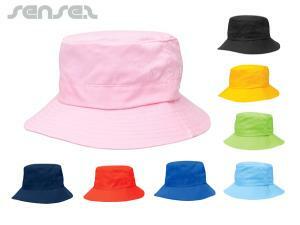 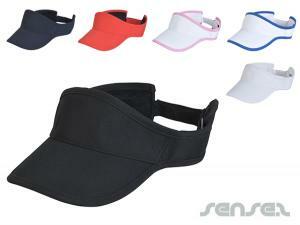 Sun visors are the ultimate summer time cap for sports and events. 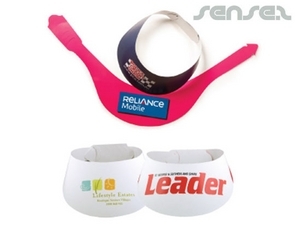 Custom branded sunvisors are the cheapest cap option and are also well received and worn! 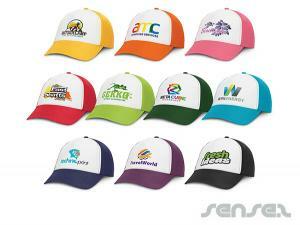 Promotional hats make a great corporate gift and will be used for years to come.